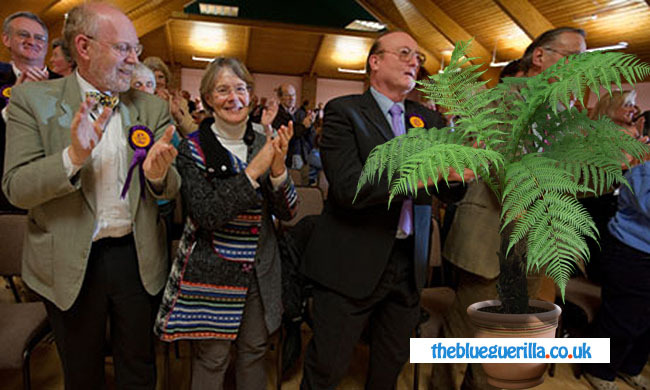 On the second anniversary of the Brexit referendum recently TBG’s Geoff Brooking sensationally revealed that he was a UKIP plant in the Tories too. In a letter to the Portsmouth News, Brooking admits that he sensationally stole data from computers belonging to former Portsmouth South MP Flick Drummond and anonymously posted the data to UKIP HQ in Devon. Former MP Drummond is said to be livid at the admission from Brooking, a figure she once trusted. The data included canvass returns and survey results conducted in the run up to 2015.